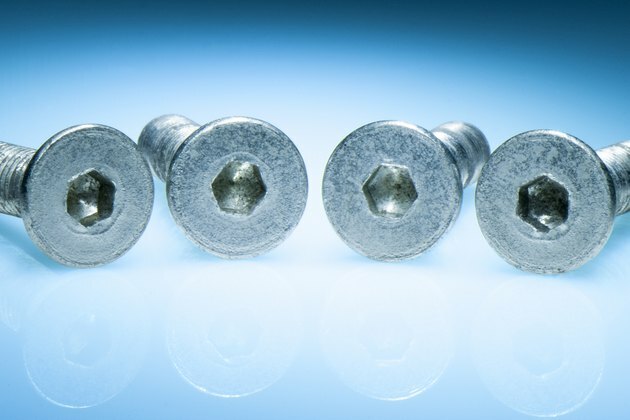 Whether you were overzealous in your attempt to sink a screw into some wood or the screw's metal was too soft, stripping an Allen head screw is a common occurrence. Sometimes you're lucky enough to grab just enough of the mangled screw head to remove the screw. But more often than not, that's not possible. However, it's not difficult to remove a stripped Allen head screw. 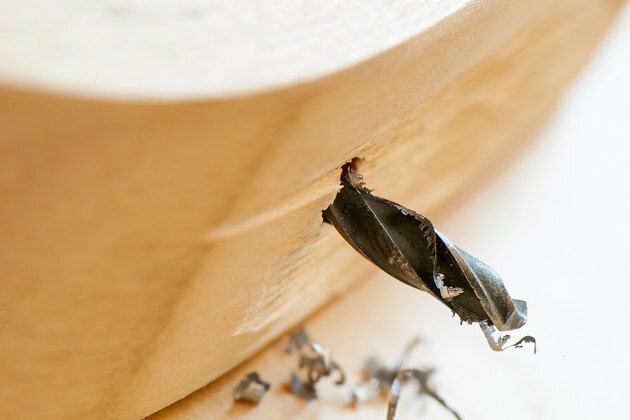 All you need is a drill, some drill bits and a steady hand. 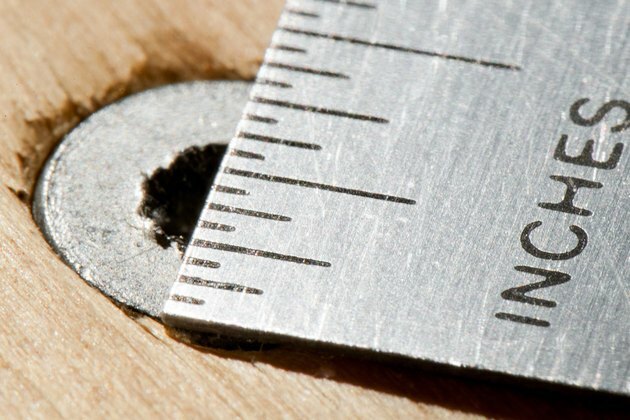 Measure the diameter of the screw head. 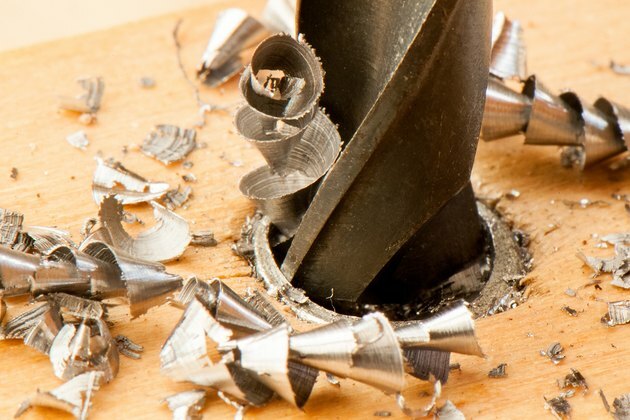 Select a drill bit slightly smaller than the diameter of the screw head and carefully drill the screw head until it falls away from the rest of the screw. 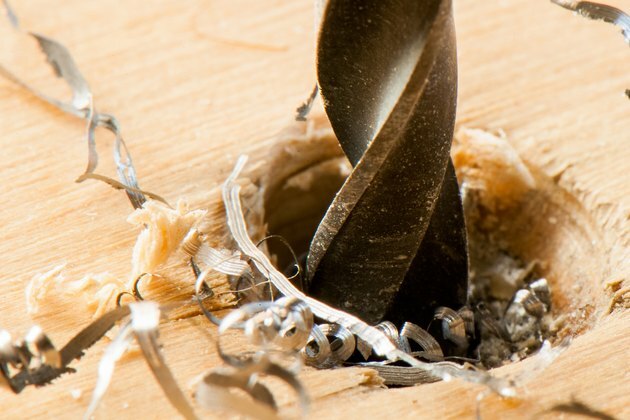 Place the drill bit directly on top of the screw shaft and carefully drill through it. 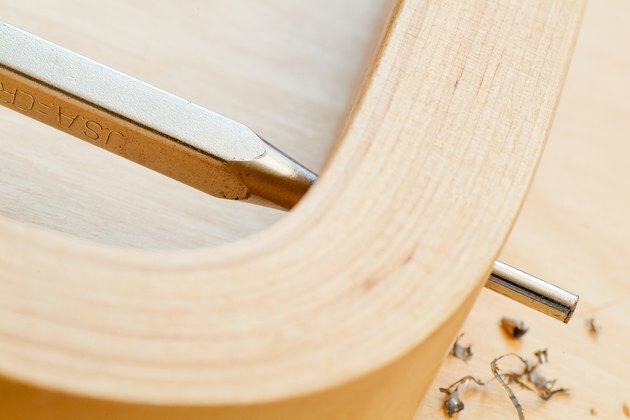 Tap the proper sized center punch into the hole to remove any remaining metal pieces.